60 & 100 yard capacities. 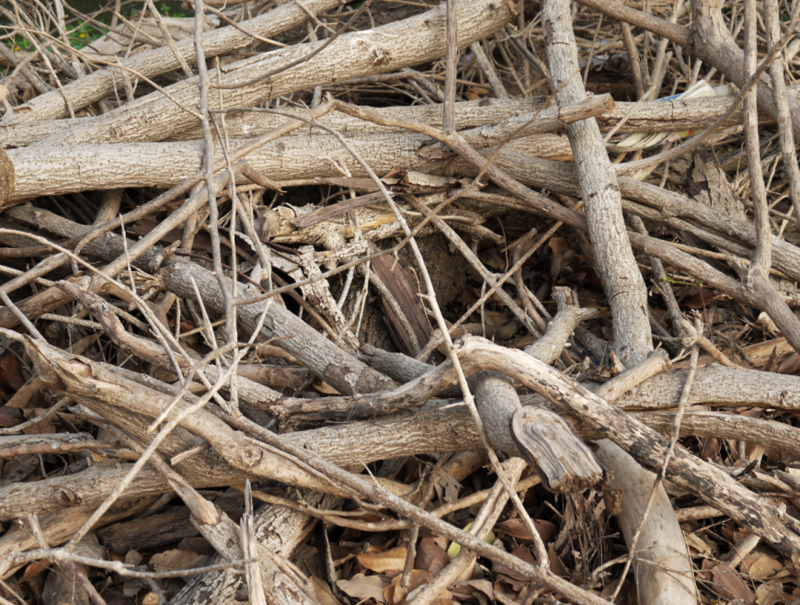 Our CLIII landfill and material recycling facilities will provide the most cost effective option for recycling and disposal of debris for your projects. 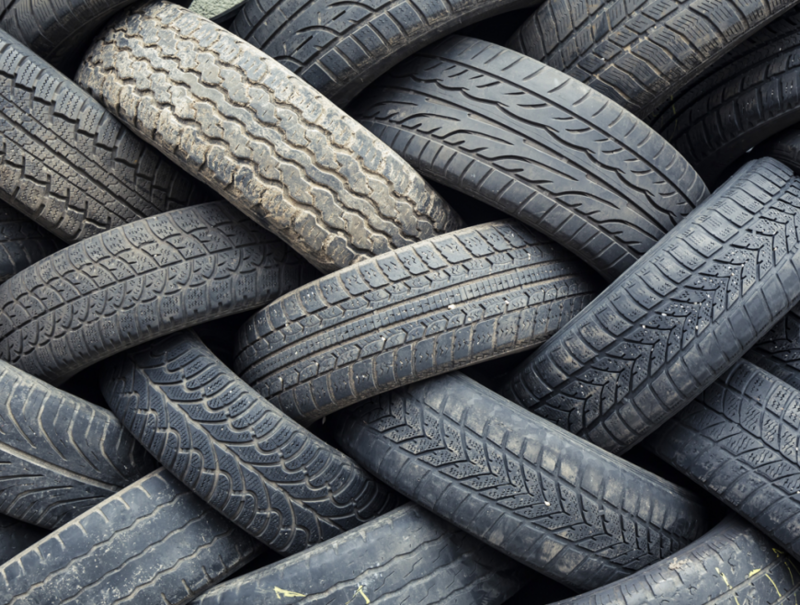 to focus on green-industry markets and serve the growing demand for recycled materials. 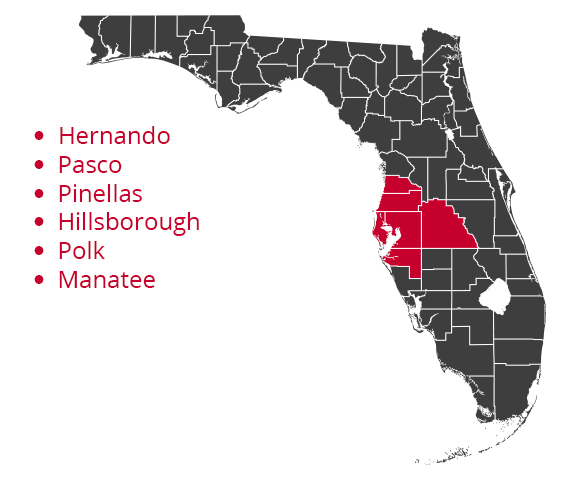 Since then, Angelo’s has grown to 9 facilities that we own and operate in the Central Florida region. 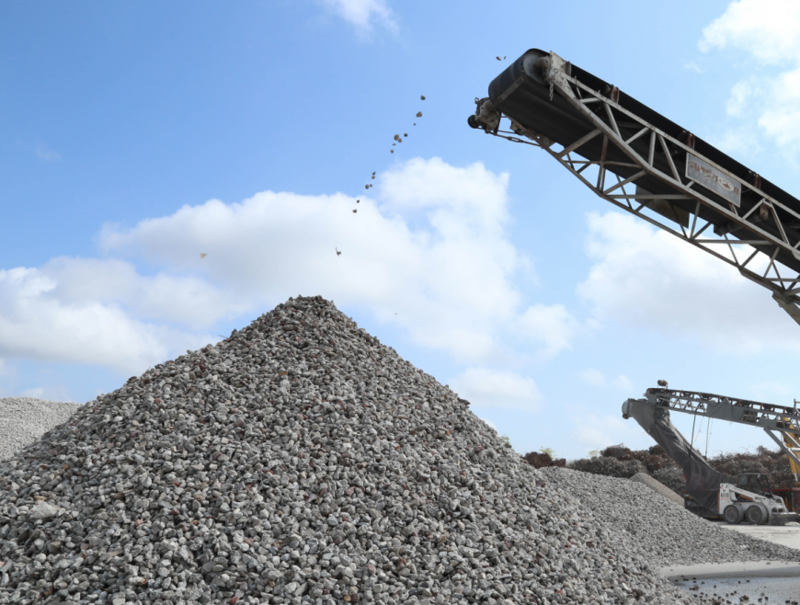 We operate a CLIII landfill with borrow pit, multiple material recovery facilities, and innovative concrete processing facilities. 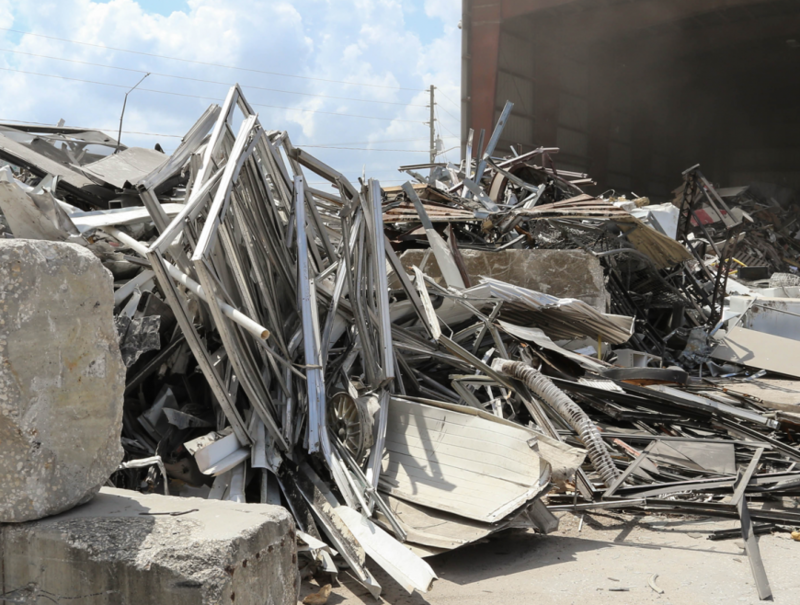 We are a fully integrated solid waste company offering the collection, recycling, and disposal of construction/demolition debris and CLIII materials. We also provide the construction industries with recycled materials that preserve natural resources and reduce cost to these projects. 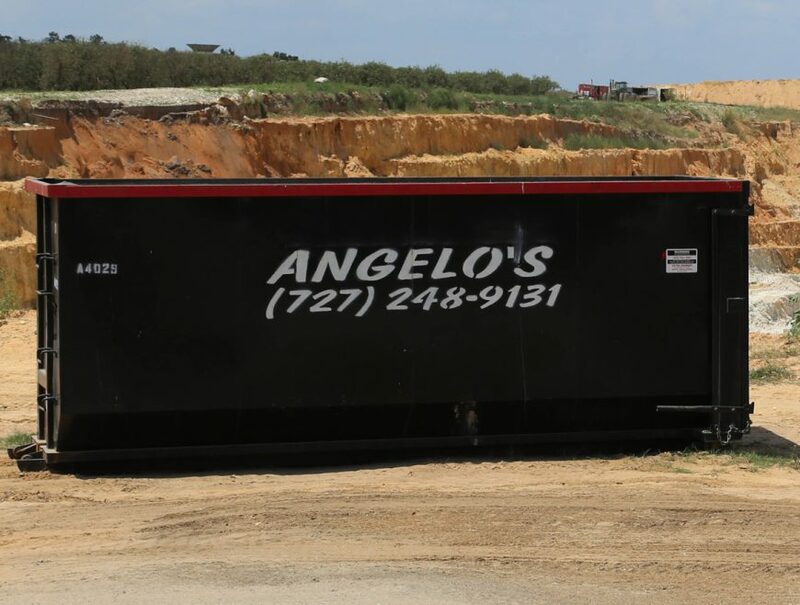 Angelo's Recycled Materials is your Tampa and Lakeland dumpster rental source. 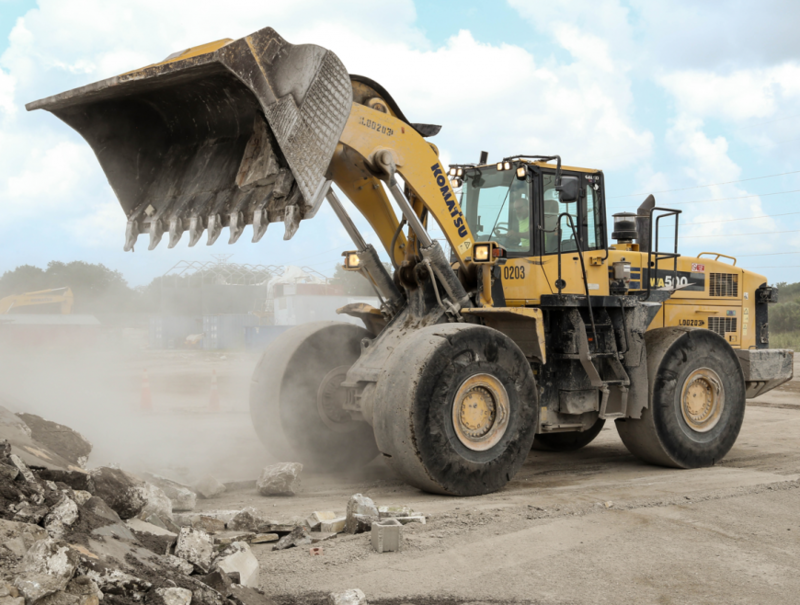 We provide collection and hauling services for your construction, demolition, and recycling needs throughout the greater Tampa Bay, Lakeland, & St. Petersburg areas. 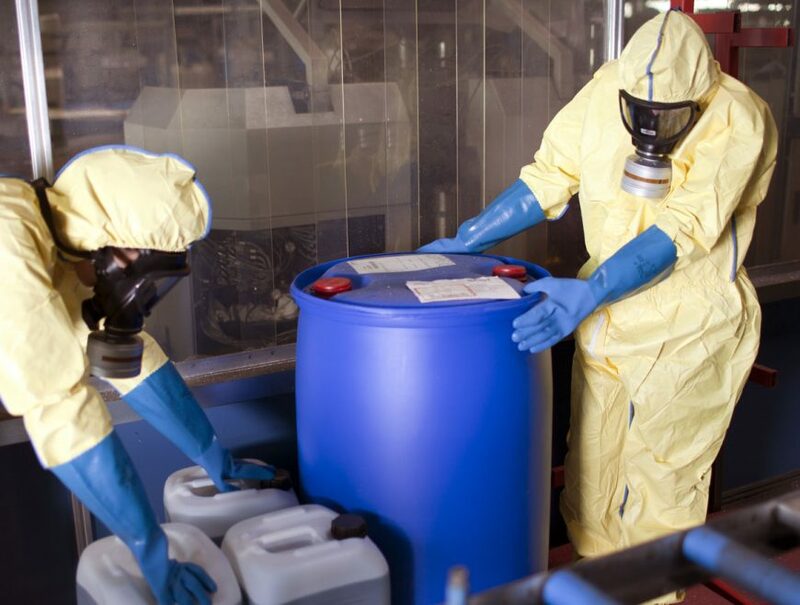 We offer roll off vehicles that are equipped with either 20, 30, or 40 yard containers. We also offer tractor trailers with 60 yard & 100 yard capacities.